How Reliable is Cloud Storage? The convenience from moving your documents to a cloud storage solution has a big appeal to many businesses. But if you lose access to your most important information then the result is zero access instead of better access. So the question you need to answer is if a cloud solution has the reliability your documents deserve. The first thing to consider is your internet access. While it is hard to imagine an office without high speed access this may be an issue for some remote locations. This is less of an issue when you factor in that these remote locations wouldn’t have access to paper documents either. The security of your connection and office network is something that must be considered. When using the internet it is important to remember that it is a shared connection. How do I secure cloud storage? All information must be encrypted before it is sent. If hosting the documents on an internal server it is a good idea to set up a virtual private network (VPN) to your server location. The second consideration is the internal network. Wired networks require physical access to the line but to access a wireless network you can be outside the building. If using wireless make sure that you have authentication enabled. Does cloud storage protect me from natural disasters? The good news about cloud storage is it improves the reliability from disasters. It is difficult and expensive to have backup documents on paper. The only solution is to make a copy and keep it at a second location. When you are working with electronic documents on cloud storage the backup process is trivial. You set up a routine to make a second copy in another location on the other side of the country. How reliable are cloud storage providers? 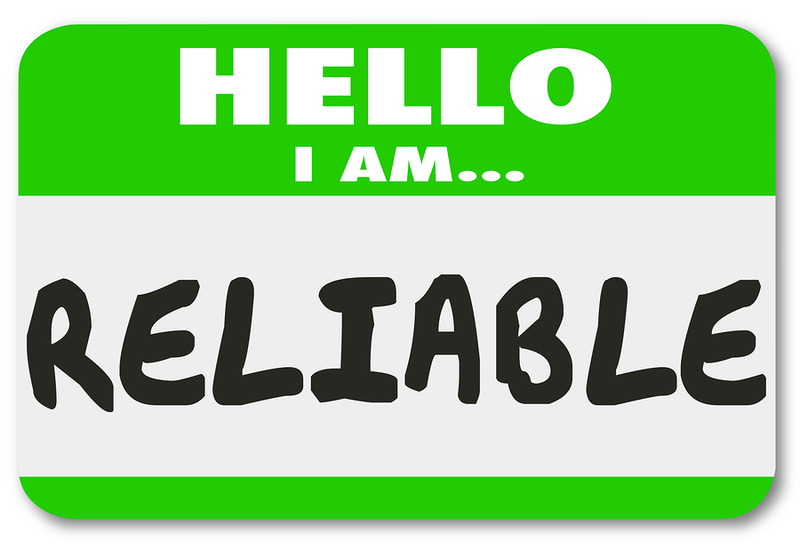 A consideration when choosing a cloud storage partner you do need to investigate the reliability of the servers. They should be using a sever collocation facility with backup internet and power. You don’t want to risk losing access to your documents in Phoenix because the server in Houston lost power. Record Nations can help connect you with cloud storage professionals that can walk you through the tedious process of selecting a cloud storage company.